Marco Island Florida is easy to get to by air. Most Marco Island visitors fly into one of southwest Florida’s airports. Private planes and jets can fly into one of several south Florida airports or landing strips. The closest major international airport from Marco Island is Southwest Florida International Airport. 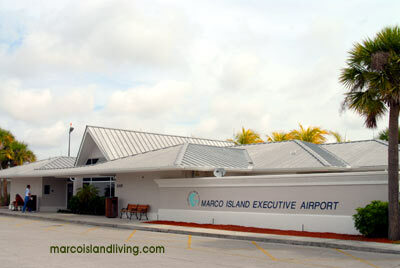 There are no major commercial airports on Marco Island. 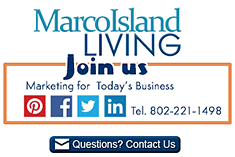 Share your Marco Island – Naples FL reviews or ask us about visiting Marco Island Florida. To feature your business, contact us. approximately 20 miles north of Marco Island, FL. The airport is just a few minutes from the Seminole Immokalee Casino. The airport has a shuttle service from the airport to the casino. Immokalee is about a 40 minute drive from Marco Island, FL.